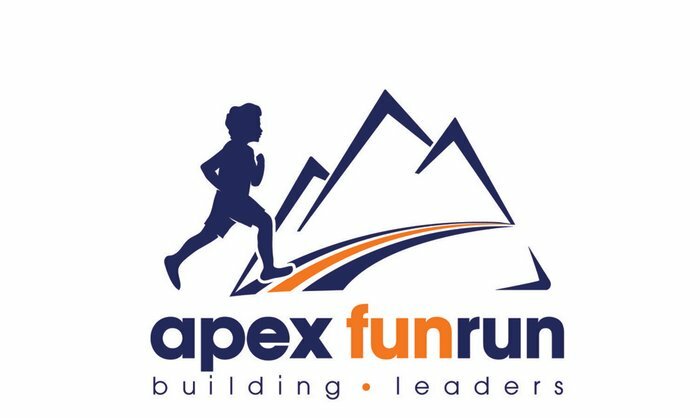 Our Apex Fun Run will be on Thursday, November 8th! If you haven’t already, please be sure to download the Apex Leadership Co app or login to www.myapexevent.com with your child’s “Access Code” which can be found on the front of their pledge kit. You can pledge a certain amount per lap (usually 30-40 laps) or do a flat donation. A percentage of proceeds goes towards our classrooms and updating our cafeteria! Families are welcome to come show their support on the day of the run! Contact your child's teacher for times. Thank you! !